He was the voice of promise, courage and equality. 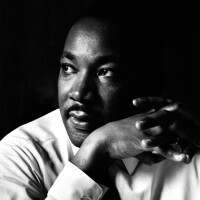 His mission was fostered by the belief that all men should be treated equal, despite religion or race. Tommy got a toy drone for Christmas, what’s next?